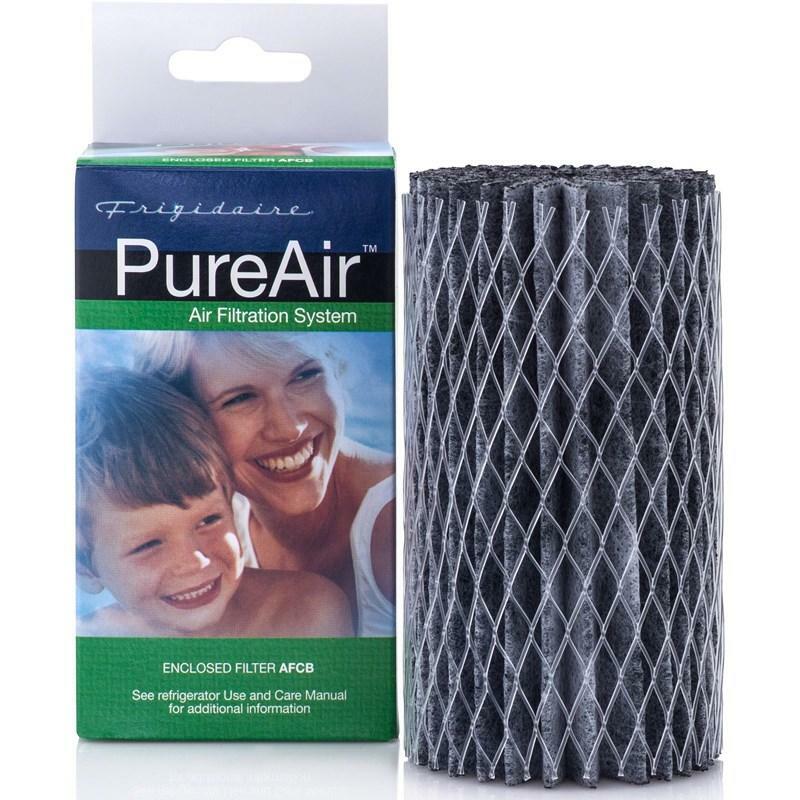 General Information This Frigidaire PureAir® refrigerator air filter is easy to change air filter combines activated carbon, Zeolite and real baking soda to reduce acidic and basic odors, commonly found in foods stored in refrigerator or freezer. The PureAir® air filter helps to reduce odors from foods such as onions, garlic, fish, stale milk and over-ripe fruits and vegetables. 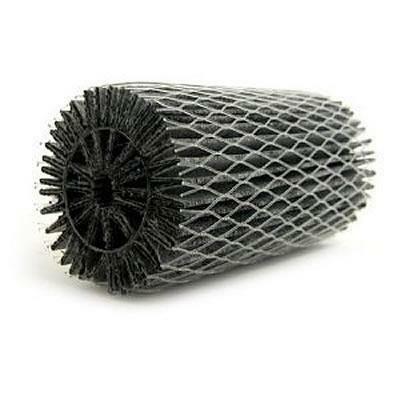 Recommended air filter replacement is every six months.